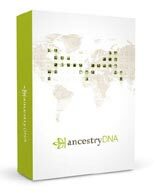 This offline resource can greatly help the genealogist on his journey. 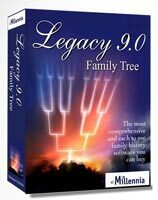 They can give you the latest genealogy news, as well as articles giving you tips and techniques that you can use. There are numerous genealogy magazines that you can subscribe to. For me though the top of list are Ancestry Magazine and Family Tree Magazine. Discover what magazines other family historians and genealogists are reading. These magazines are packed with valuable information that can help you on your quest, as well as plenty of guides, tips, strategies and techniques that you can use too. Genealogy Magazine Subscriptions – What’s Out There!